The fifth trailer is, in fact, a promotional video game in the US. Last minute. 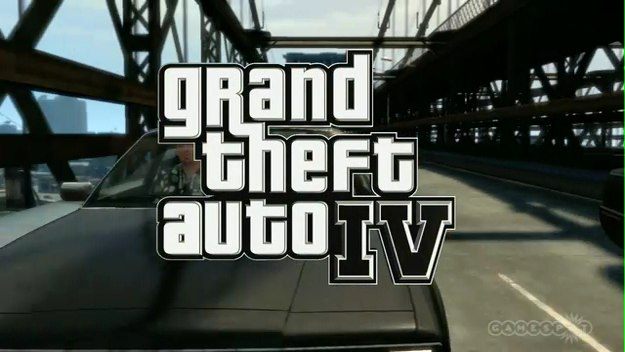 A normal Franklin envelope from GTA 5 for GTA 4. Watch the video. Skin Michael from GTA 5. Quality is normal. We all look at the video.